Oasis understands that changing homes – at any stage of life – is difficult. For seniors, this process is further complicated by the never-ending choices and costs associated with assisted living options. This is undoubtedly a stressful time for you and your loved ones. 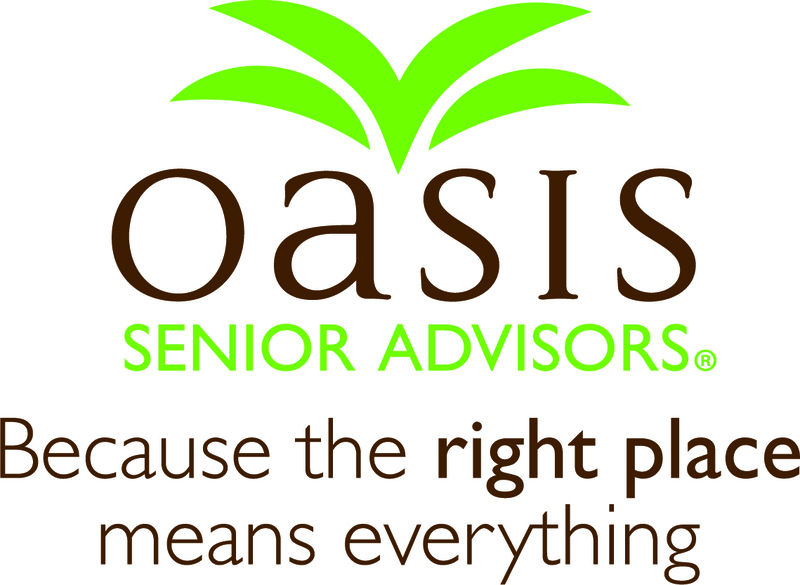 Oasis Senior Advisors is a FREE, local, community-based referral placement service. We bring families and senior living communities together using a personal one-on-one approach with our proprietary OasisIQ™ software. Our dedicated and compassionate Senior Living Advisors work with seniors and their families to identify their needs and preferences (lifestyle, health care, location, finances, etc.) and match them with the perfect community – the “right place”. If you or someone you love needs to plan for future living and care arrangements, moving into an assisted living or an independent living community could be a very positive solution. Having easy access to services (if required), alongside the living in high-quality accommodations, can significantly enhance overall well-being and enable continued independence. As a premium senior living referral service, we will be delighted to help you find the “right” community. There are hundreds of different retirement communities and elderly care options locally. Therefore, researching all of them and deciding which ones to visit to make your selection can be a challenge. Our advisors are located right in your area and have extensive knowledge of the homes, communities and care opportunities available near you. After learning about your needs and preferences, they are able to present appropriate accommodations from which you could find the perfect solution. Failing memory can be a sign of growing older, or the beginning of the dementia process. When memory care is required, it’s important to find a community that not only provides the specialized staff and care that your loved one needs, but also provides a stimulating environment that promotes independence. Good-quality Alzheimer care could help to slow down the progress of the disease – we can advise on a range of suitable care options. Whether you need memory care or are looking for a more independent living solution, we can assist you in the process and with your journey. Our services are completely FREE for seniors and their families. Your Advisor selects matches based on your unique needs. We make sure all of your questions are answered. Therefore, you will receive relevant information that we genuinely believe will be of value. To find out more, call (800) 319-2319.